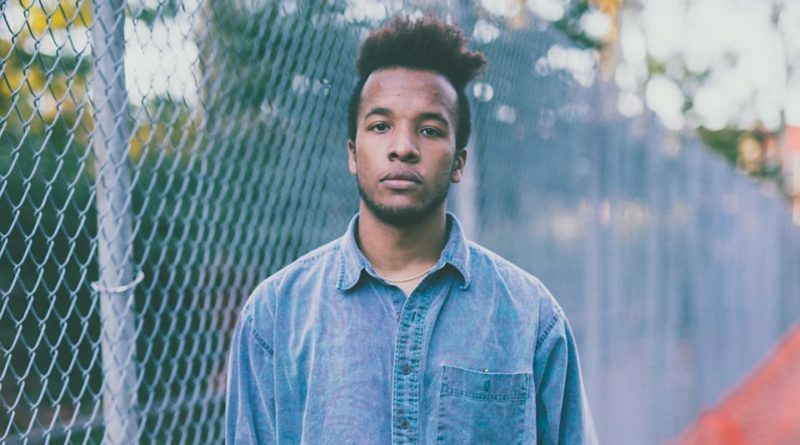 Brooklyn-reared artist Cautious Clay is back with the Hudson Mohawke-produced “Reasons”. The song serves as the lead single off Clay’s forthcoming EP slated to drop in 2019. Press play below.